I have got to lay off Twitter…. I’m learning too much! I’m fairly new to Twitter… I have had an account for years but am not very adept at it, I got the account when my accounts, blogs & pages were being hacked so I could reach out to a few “Anonymous” friends for help. I made a new account to go with this blog & have found a goldmine of information on twitter about everything & anything you could imagine! Matter of fact I just made the BEST pot pie I have ever tasted with a flower salad on the side! I would’ve posted a picture of it but I ate it all before I thought of it. Twitter is a bit like it’s own world, you can follow people that you don’t even like, or people you admire. You can message share & say any blasted thing you want in 140 characters & you barely need the attention span of a housefly to have a little fun & learn a few things. Oh but it gets better closer to home here. Our insurance commissioner laid off a whistleblower & NO ONE is doing ANYTHING about it, nevermind what he & his assistant is doing is beyond a felony but Jay Inslee is going to let Kriedler “handle it himself” WTH??? I am sure most of you heard about the scandal regarding the IRS targeting certain non~profits, specifically political NP’s. Did anyone think to follow up or find out what happened? Probably not because it wasn’t front page news except for a day or two, but Government corruption is STILL corruption & we need to keep track of what is going on with the very people who have ABSOLUTE POWER over our lives & our country. Just illustrate what a bunch of arrogant ignoramuses we have running our country, our brilliant DOJ who can’t even handle the Seattle Police or almost a dozen deaths in our local jail charges leaders in China of fraud & cyber~spying! Ummmmm Does the name Snowden mean anything to anyone? Perhaps you’ve heard of Wikileaks? For our pompous leaders to bring charges against China & to possibly try to incite a war (to take the focus off of thier f-ups with the Veterans) is absolute insanity. I wonder if our leaders are sharing a collective case of syphilis that has eaten away at their brain cells. Besides is that a bit like “The pot calling the Kettle …. a pot? 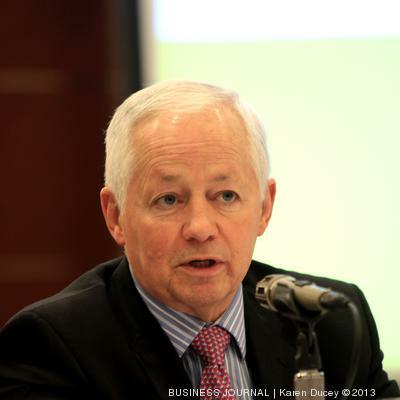 « Lawsuit against a corrupt attorney, Scott Ellerby, moves to WA Supreme Court – AGAIN! Don’t leave Twitter! Keep sending us what you find! This is awesome information Like THIS ONE! Omg…. 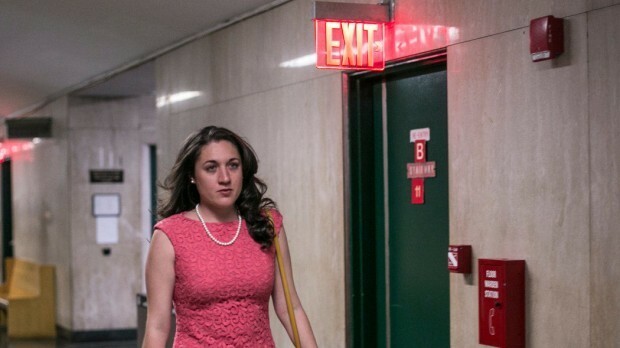 Cecily McMillan Sentenced to 90 Days in Jail & 5 years Probation: Official Statement from Cecily’s Support Committee. Thanks for posting because I did not see this one, but now I have and I will be using it. The cop sexually assaulted her & she got charged with hitting him! For fighting back, what kind of a society are we living in? I suspect that you, young lady are going to change a lot of that!